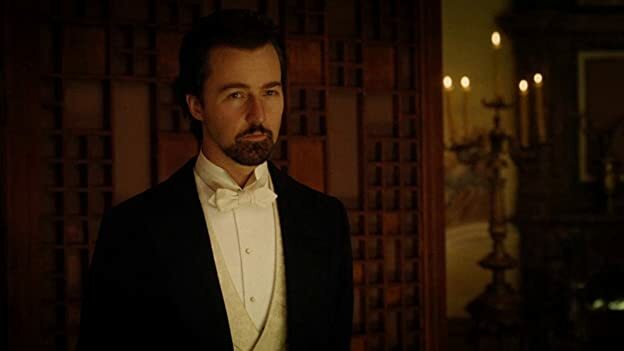 Edward Norton has played a wide variety of roles, with star turns in everything from Fight Club to The Illusionist. We take a look back at some of his best roles. woman in audience: It's her. 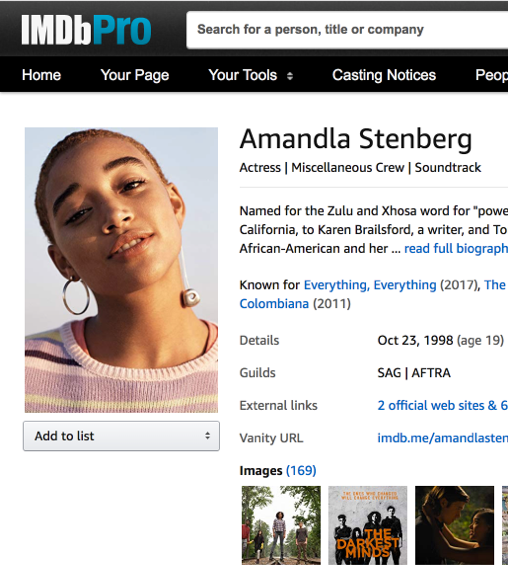 I know it's her! She wants to tell us something. I love movies of all type for different reasons. Action movies to become stimulated physically, comedies to laugh my troubles away, suspense to sit on the edge of my seat. But mostly, I attend movies to escape from a humdrum and dangerous world. 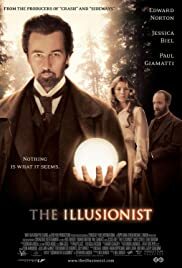 "The Illusionist" is the ultimate in escape movies. It is gripping from he opening scene and the grip lasts until the final realization. The story is masterfully crafted and the screenplay intriguing. The special effects and illusions are entertainment enough. But all of this surrounded in the backdrop of the story, it's movement from one idea to another is an added treat. First there is the marvelous acting of all the major actors, surrounded by great support. The cinematography and music are awesome. This movie is filled with entertainment, suspense, romance, sensuality tastefully done, treachery and surprises. I have not been so entranced by a movie since the first Banderas Zorro movie. I didn't look at my watch once and the one hour and forty-five minutes flew by in delight. I want to see this movie over and over again. and I will still marvel at its perfection. You all must go and see it. 176 of 234 people found this review helpful. Was this review helpful to you?